I've created a fun personality test that will match you with an area of ATL most related to your personality characteristics. Leave a comment with your results! 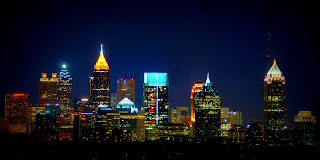 FYI, I am Midtown Atlanta...perfect match since that's my home! Enjoy! What area of ATL are you? 1. What is your favorite group of colors? 2. Why do you love living in Atlanta? 3. What are your favorite type of events in the city? 4. How do you like things to be organized? 5. How do you like to get around the city? 6. What celebrity do you most relate to? 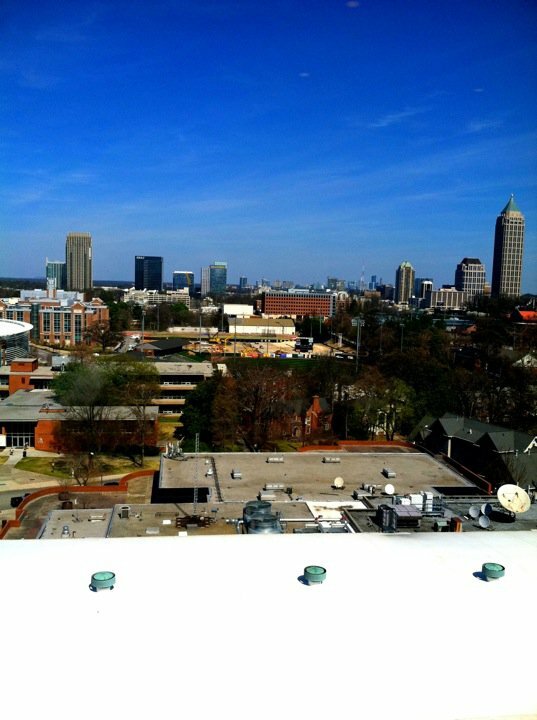 View of Midtown from Georgia Tech's library, love my city! I'm a three-way tie between Midtown ATL, Buckhead ATL, and West Midtown ATL. This was so fun - you go, girl! I'm an even split between downtown ATL and Buckhead ATL! Great, thanks for taking the quiz!